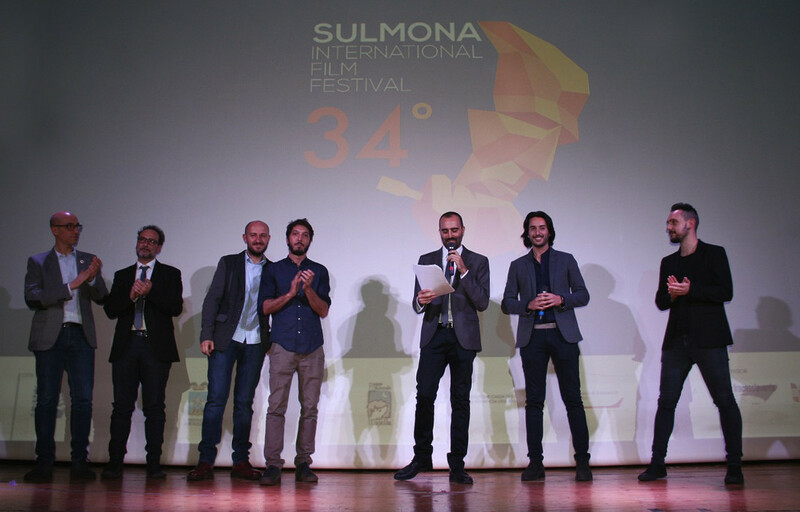 Sulmonacinema cultural association organizes every year since 1983 the Sulmonacinema Film Festival. 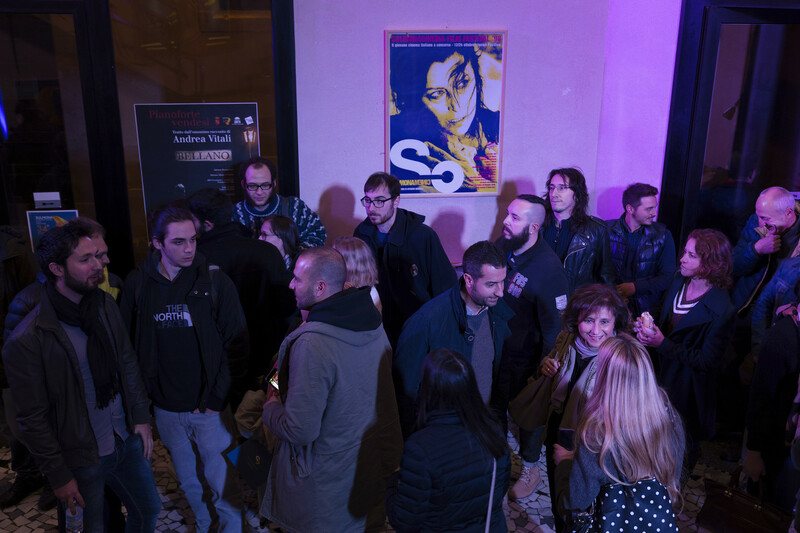 In its first seven editions the Festival held a dialogue with the best emerging cinematographies in the international scene such as the Hungarian, Canadian, Swiss, Cuban, Latin American and Australian. 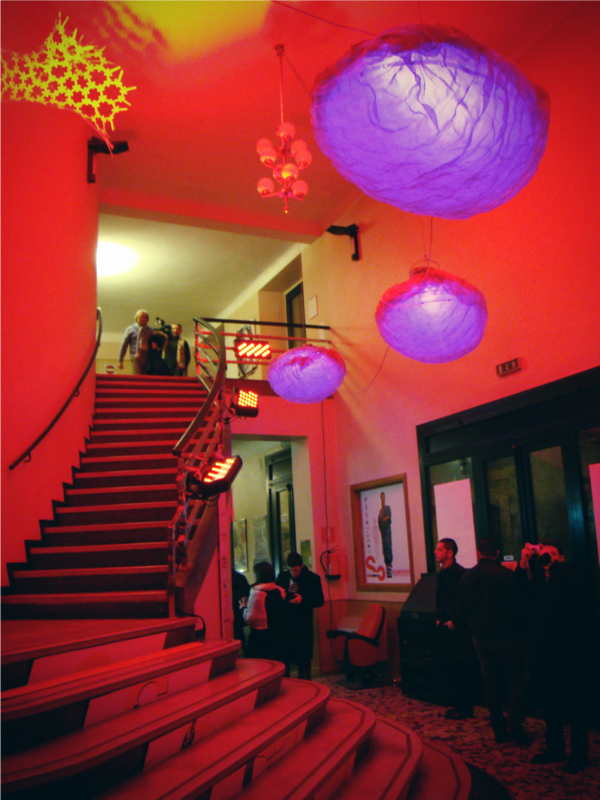 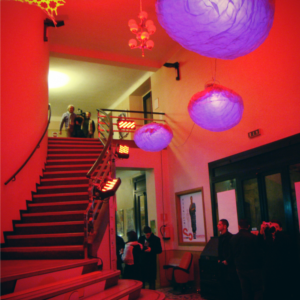 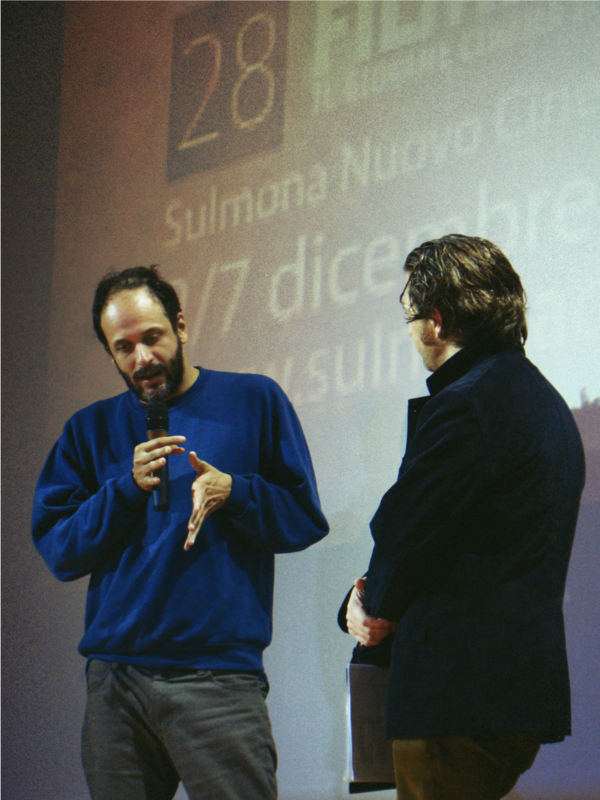 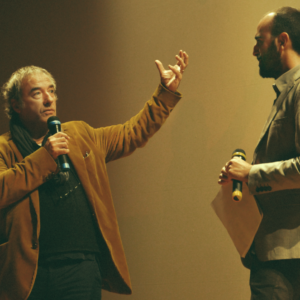 Since 1990, core of the event has become the competition for feature films dedicated to the debut and second films of Italian directors. 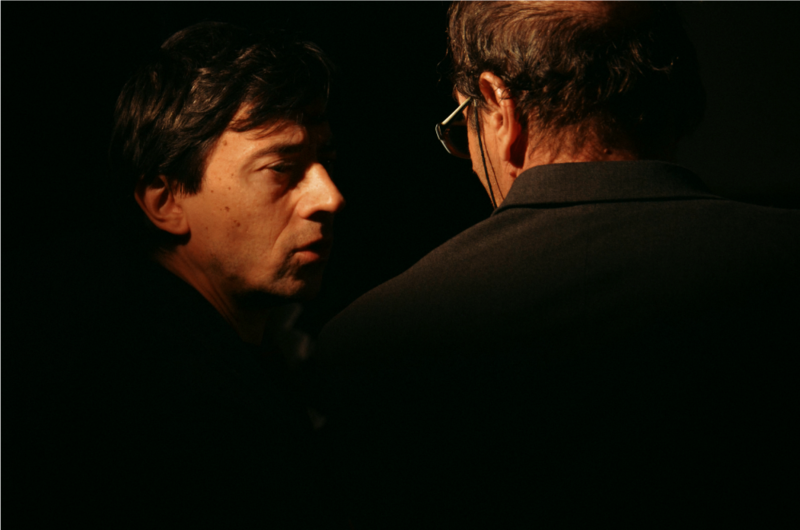 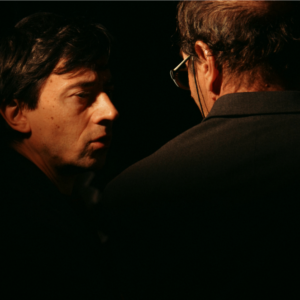 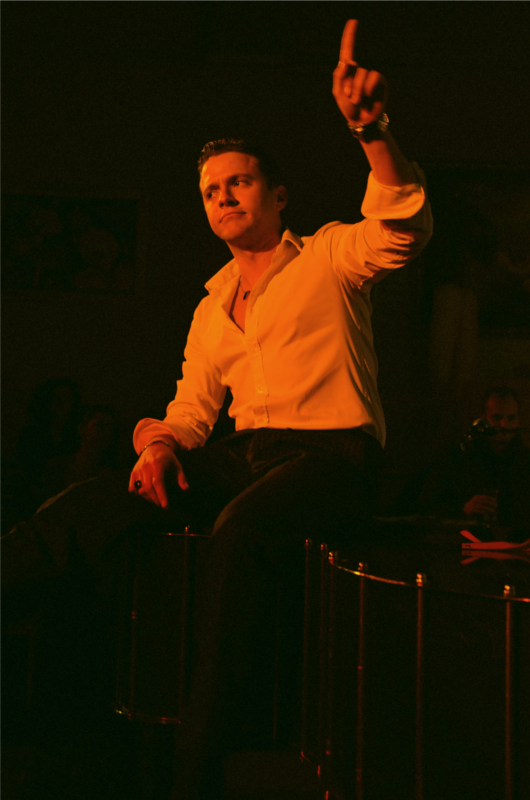 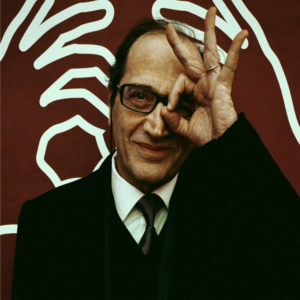 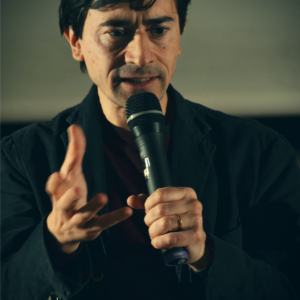 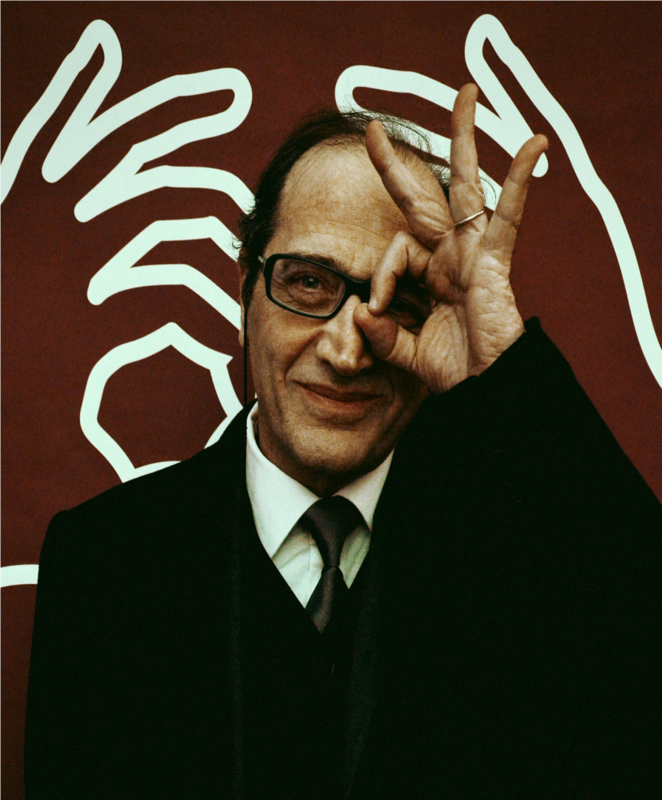 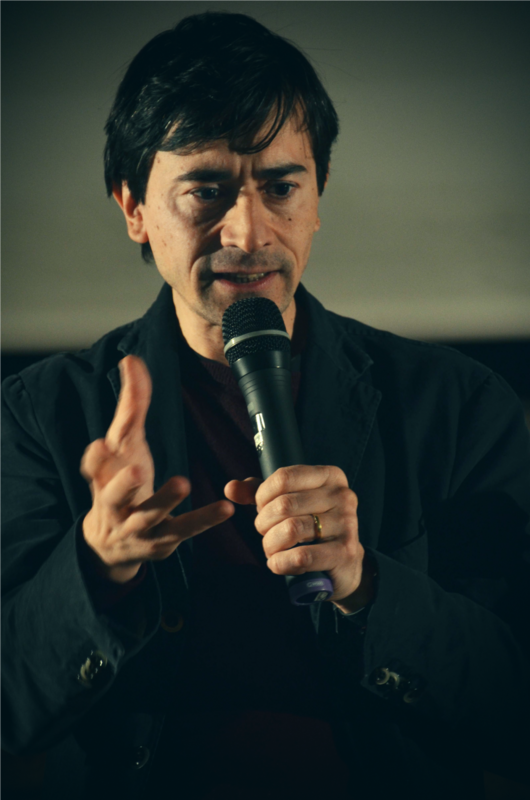 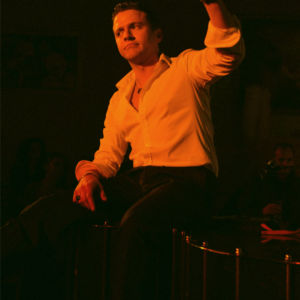 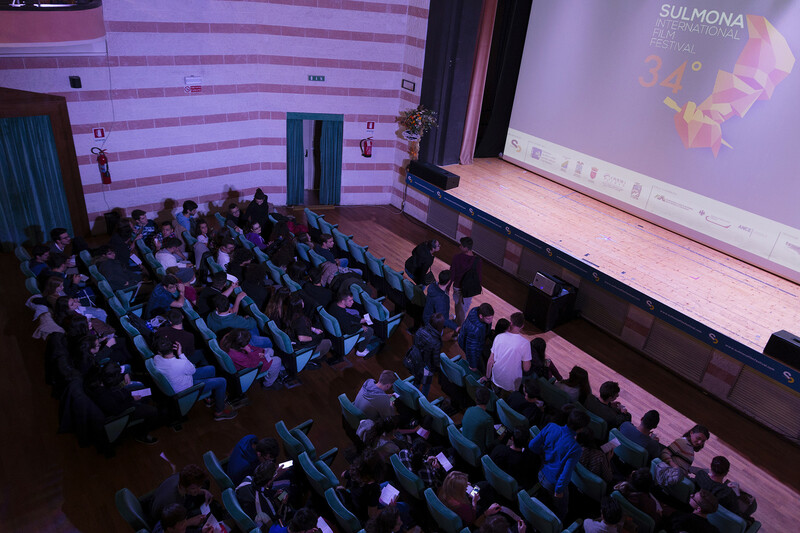 During each edition, the panel of judges – made up of students of film schools and Italian presided over by a renowned director or an actor – has awarded five prizes, the so-called “Ovidio d’argento” for the following categories: best film, best director, best actor, best actress and best soundtrack. 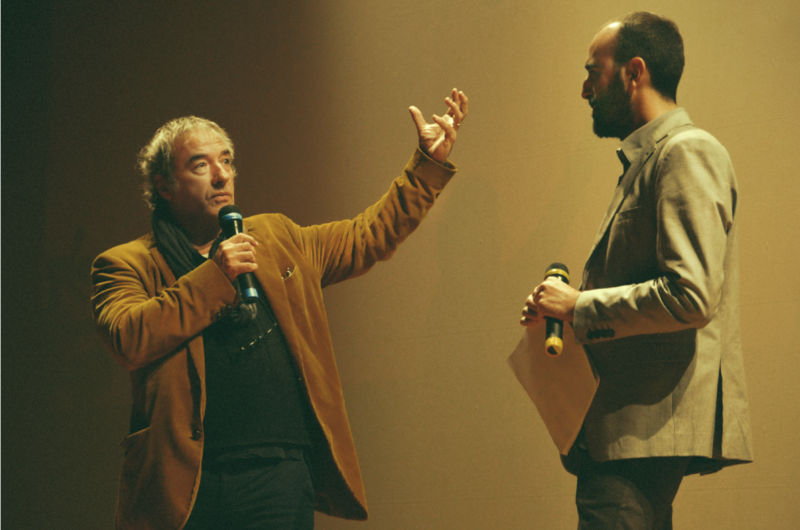 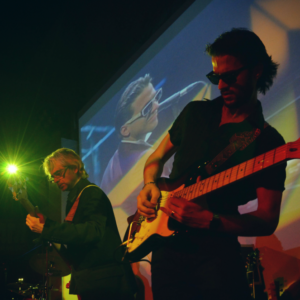 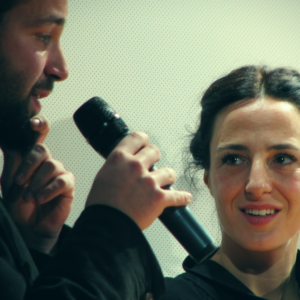 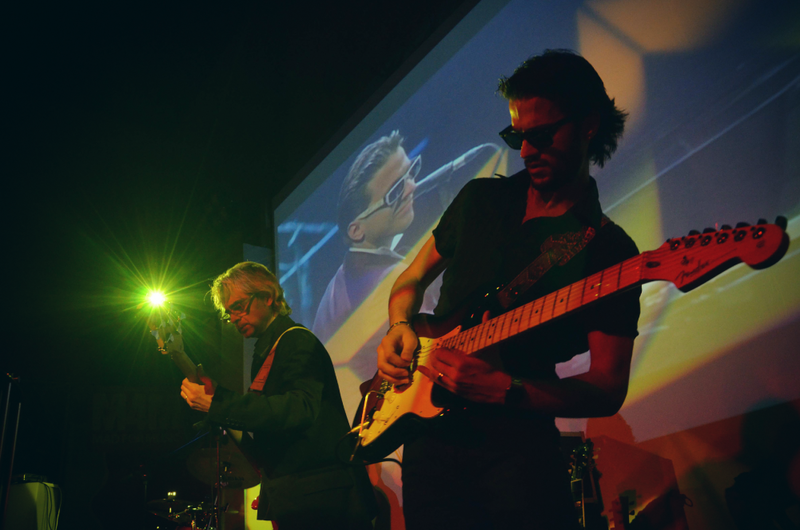 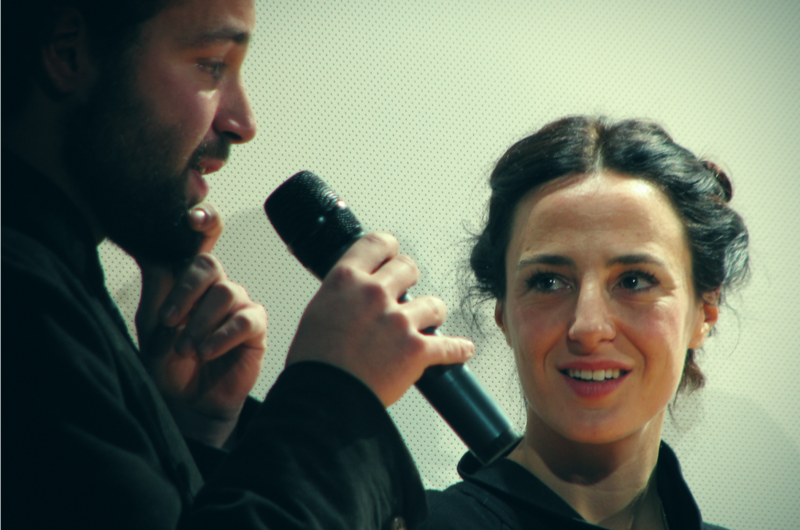 The Festival has always been featured by experimental, avant-garde and artistic screenings, together with hors concours sections, previews, meetings with authors and workshops. 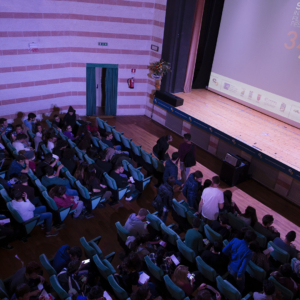 Since its creation in 2007, Sulmonacinema Film Commission’s Office provides logistic and operational support to those film and television production companies who choose Abruzzo as location for their shootings. 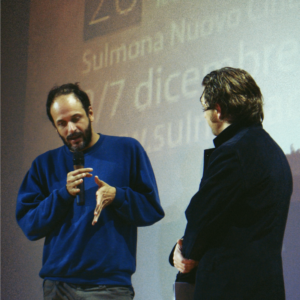 Among the numerous collaborations, the ones that surely stands out is with the production of the film “The American” with George Clooney. 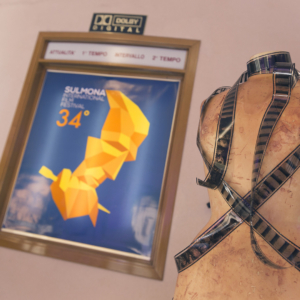 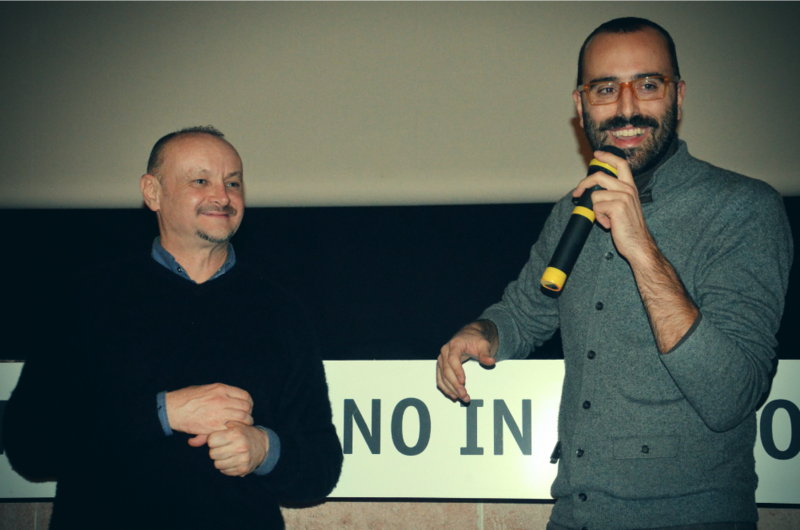 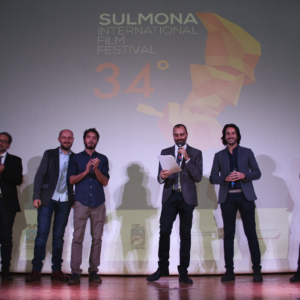 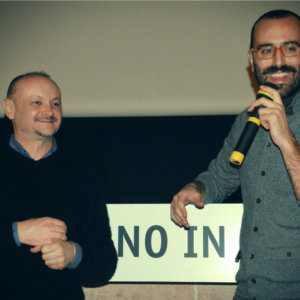 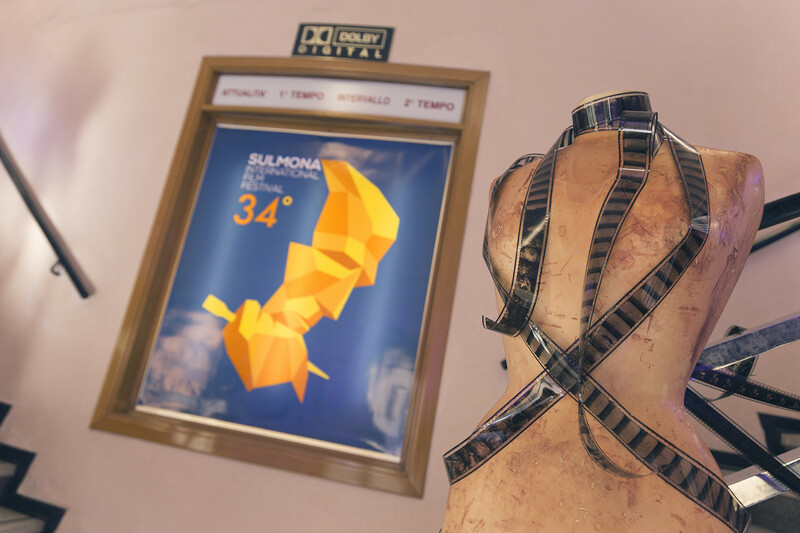 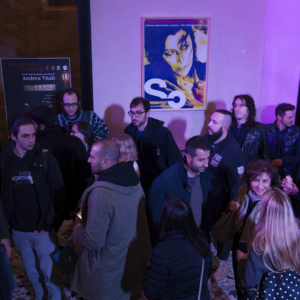 Starting from 2016, the event, under the name of SULMONA International Film Festival, returns to open up to the the world thanks to release of an International Short Films Competition.